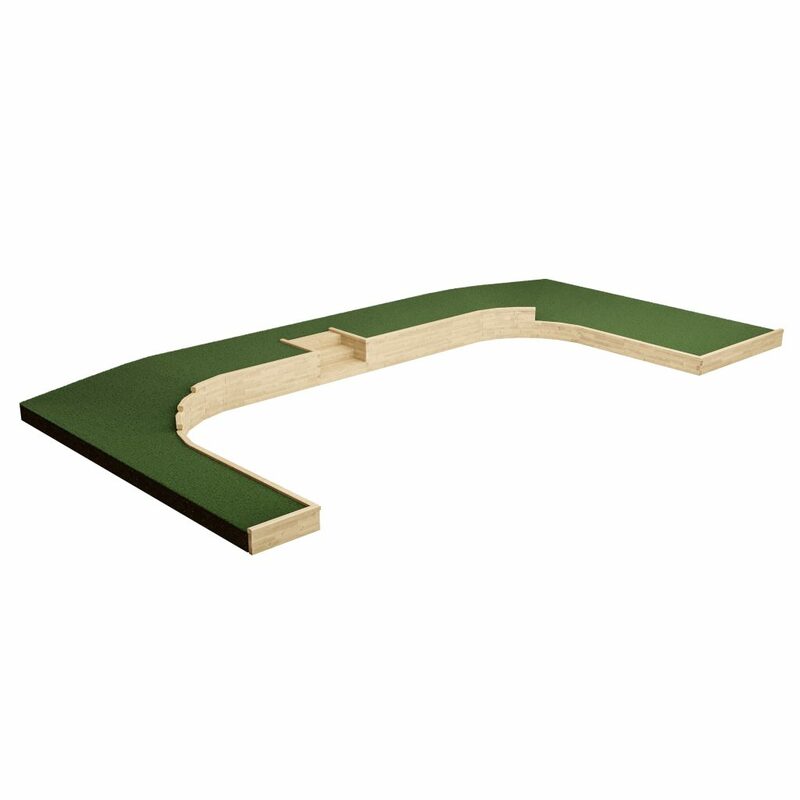 This entry was posted on 29th May 2018 by WoodBlocX. 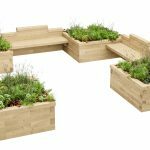 Sometimes the thought of undertaking a big project in the garden can be a little daunting, especially when working out what you need for a space that might be uneven or tricky. 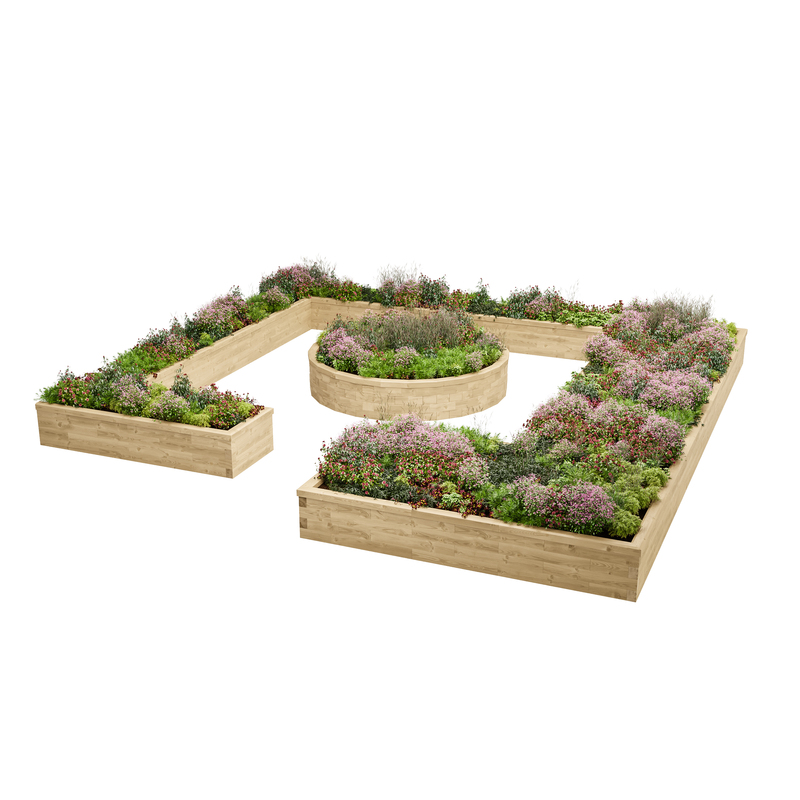 To save time and to ensure you get the best possible outcome for your garden we offer all customers free designs to help generate a better picture of the project and to work out exactly what is needed. To simplify the process even more we have created a quick feedback form, which takes around five minutes to complete, and which will help us to gain all the information we need about the project you have in mind. 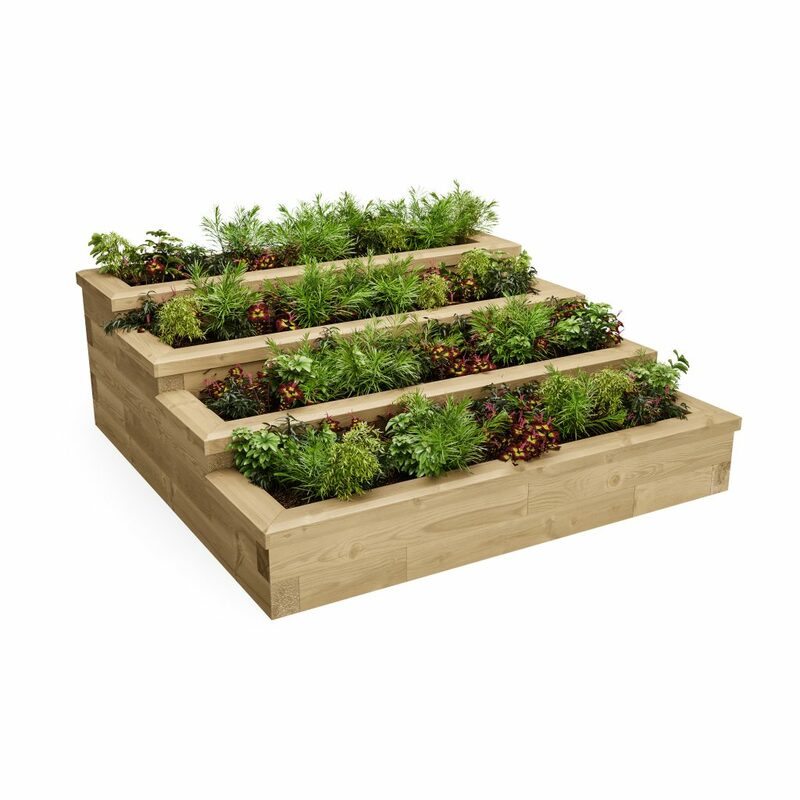 All you need are some ideas of what you want from your garden and its measurements. 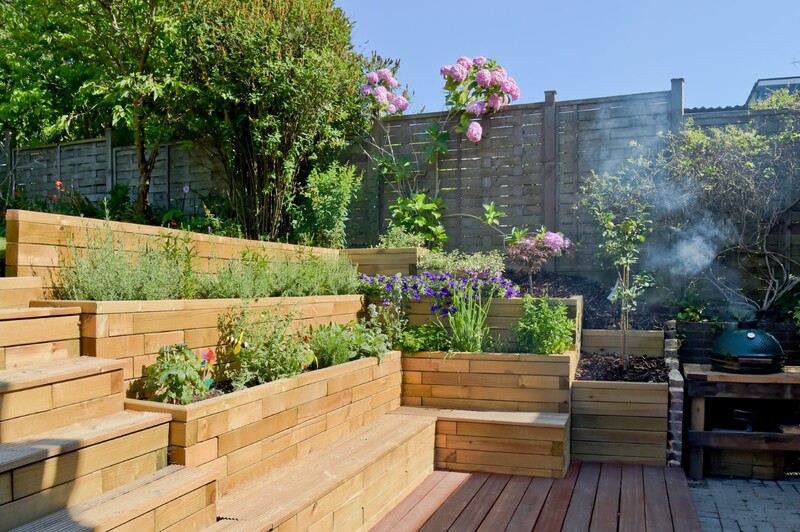 We then ask you to tell us about the outcome you would like to achieve, such as style of garden, the soil conditions, who the garden is for and what areas you would like to create within the space you have. These quick questions help us to build a bigger picture of your project and create designs that are completely bespoke to you. 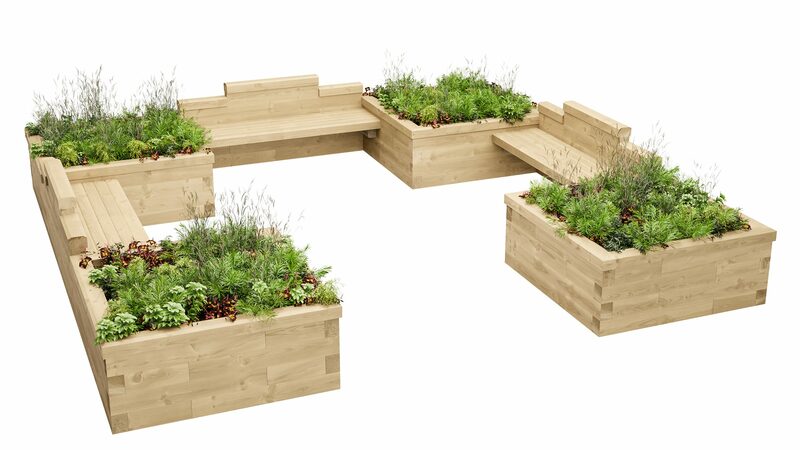 Our unique modular system offers limitless design potential, so whether it’s raised beds for growing plants, veg or cut flowers, ponds for keeping fish and attracting wildlife, practical steps, garden seating, or different combinations of each, then WoodBlocX is an ideal and long-lasting option. 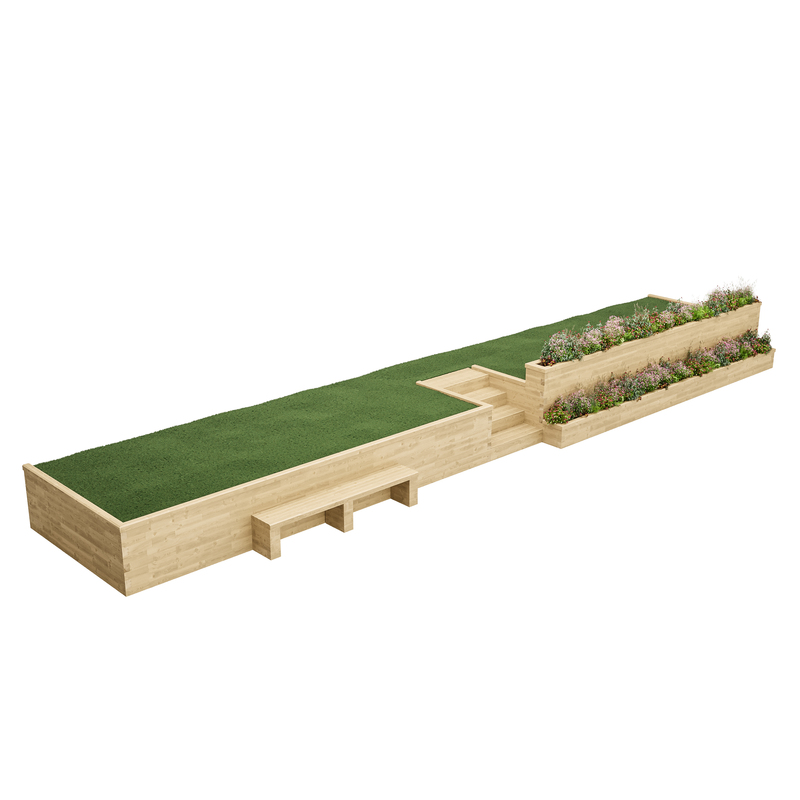 WoodBlocX is simple to build with and will not rot and seep chemicals like railways sleepers do, nor will it warp like plain wooden boards. 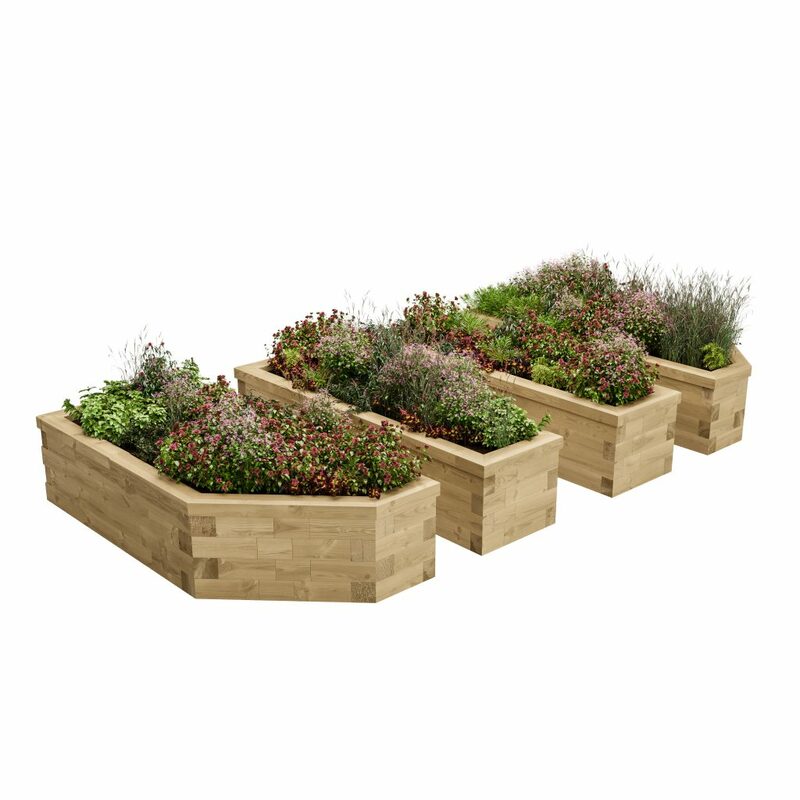 If you have a project in mind or you’re just not sure of exactly what you need for your garden, fill in the form and we will do the rest for you, for free. Click here to fill in the form.